Midwest Refrigeration is a family-run company. Our staff is comprised of a committed team of multi-generational family members and long-term, dedicated employees. Started in a humble home office in 1974, Midwest Refrigeration now provides nationwide commercial refrigeration services with over 50 employees staffed in its new headquarters in northwest Indiana. 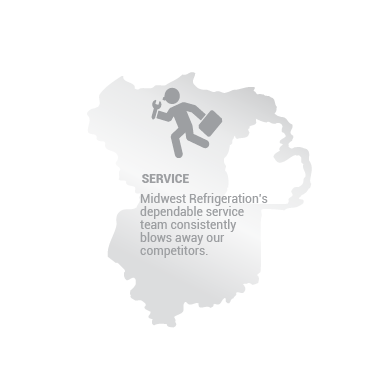 Midwest Refrigeration holds tight to its values of integrity and excellence- both in relationships and craftsmanship. The company has built its reputation as an industry leader by providing individualized commercial refrigeration solution delivered with unparalleled levels of customer service. 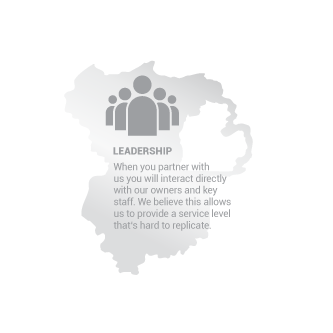 While other companies have come and gone, Midwest Refrigeration stands as an independent leader service, innovation, and expertise in commercial refrigeration. 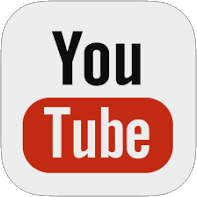 Midwest Refrigeration boasts hundreds of satisfied customers and is eager to provide customized services and consulting for your company as well. 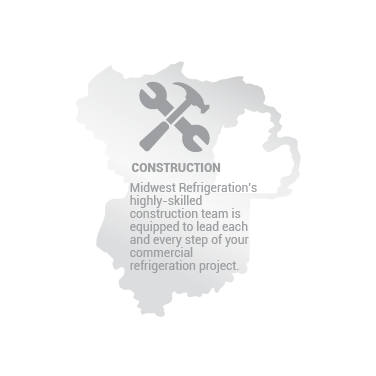 Contact us now to find out how Midwest Refrigeration can create a customized commercial refrigeration solution for your company.